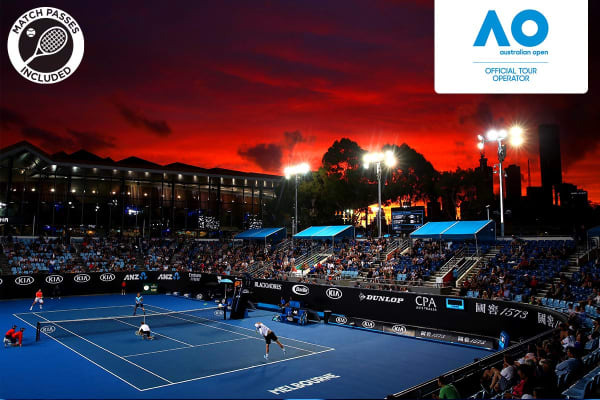 Watch five action-packed Middle Weekend Australian Open 2020 sessions, get exclusive access to the Sportsnet Super Suite and your choice of accommodation in the heart of the CBD. 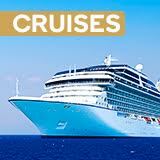 Summer in Australia is tennis and with this incredible four day package, you’ll get to fully immerse yourself in the electric Australian Open 2020 atmosphere with access to five show-stopping matches at the Middle Weekend showdown. 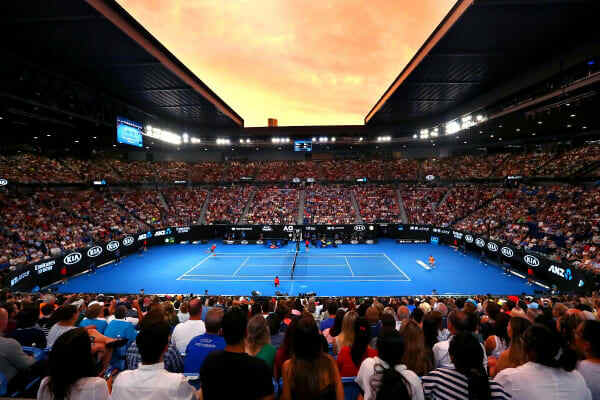 Get your chance to watch the best Tennis players in the world battle it out for one of the most prestigious titles in the tennis calendar with great category upper entry and reserved seating in the iconic Rod Laver Arena. Get exclusive access to the private viewing Sportsnet Super Suite on January 25 and 26. 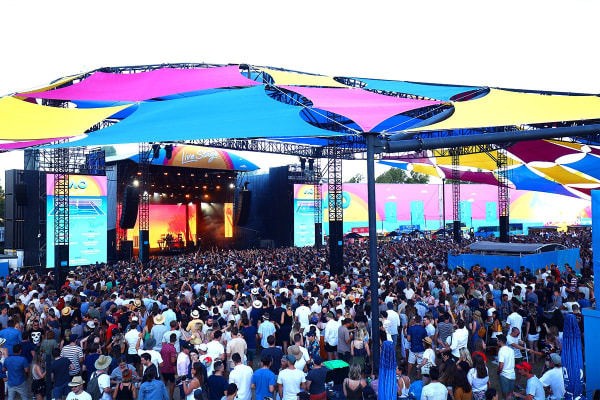 You’ll enjoy access to private bathrooms and a balcony with seats overlooking the court, VIP entry to Melbourne Park and the Atrium Bar at Garden Square.